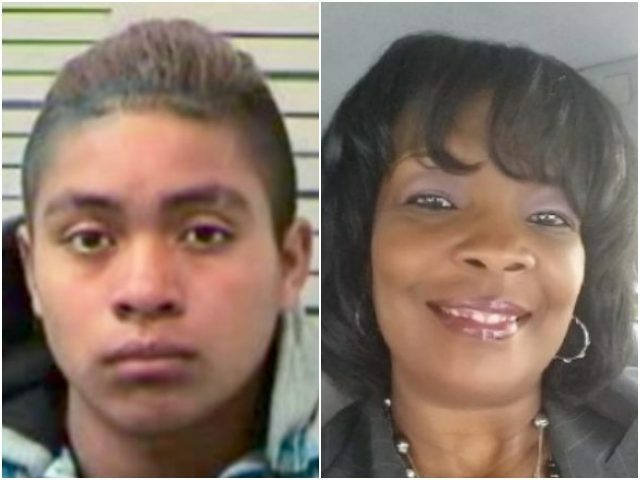 As Breitbart News reported, 49-year-old Sonya Jones was allegedly killed by 16-year-old illegal alien Domingo Francisco Marcos, from Guatemala, in a head-on, hit-and-run collision on March 18. The illegal alien had been previously released into the U.S. by the Department of Homeland Security (DHS) after he crossed the southern border. In court on Monday, Alabama state troopers testified that Marcos fled the scene of the crash on foot, according to NBC15. State Trooper Timothy Freeman explained to the court that the illegal alien was injured in the crash but still attempted to flee the scene. Freeman alleges that Marcos stumbled away from the crash before collapsing but eventually got back on his feet and eventually crawled away. Freeman said Marcos crossed over the lane to hit Jones head-on, leaving her dead, and testified that the illegal alien was speeding, driving about ten miles per hour over the speed limit. The Jones family and Mobile community have continued mourning the loss of the school teacher and mother. The family has set up a GoFundMe account where readers can donate. The illegal alien’s defense attorney claims the hit-and-run was an accident, a claim that Assistant District Attorney Keith Blackwood denies. Meanwhile, Marcos has been denied bond and the case is set to go before a grand jury. According to federal immigration officials, Marcos entered the U.S. illegally through the southern border in Arizona two years ago. The illegal alien claimed asylum, was released from DHS custody, and never showed up to his court hearing, thus living illegally in Alabama. The illegal alien was denied asylum after failing to show up for his court date and was subsequently ordered to be deported. Like millions of other illegal aliens who are caught and released into the interior of the country by DHS, Marcos was not deported. Jones leaves behind her 17-year-old daughter, son, husband, parents, and four sisters, along with friends and colleagues.